Build the outdoor space you’ve always wanted, check our product range now! We are direct importers, buy through us and save! 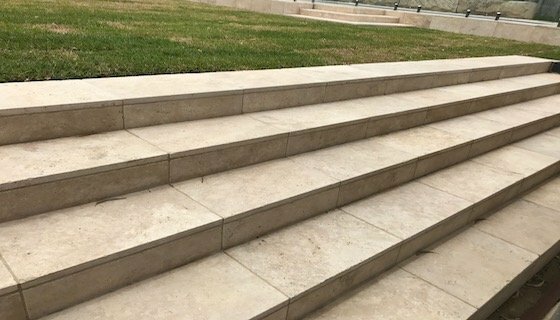 Our products go through stringent quality checks to ensure we supply the best quality stone on the market. We are direct importers, there’s no middleman or big overheads so all the savings are transferred to you! All our products are usually in stock so we can deliver products in 48 hrs. We can visit you free of charge with our mobile display unit so you can look at our samples from the comfort of your own home. We always go the extra distance to make sure your experience with Gaia Stone is rewarding. Thanks also for your constructive approach to resolving what looked like it could have been a difficult issue. Delivery man was very skilled. he was able to reverse truck right down steep access road and positioned stone perfectly. Great service. We appreciate the excellent service. Lucas has been very helpful and quick. We highly recommend Gaia Stone. 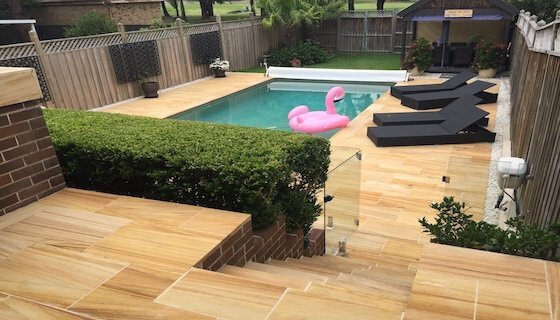 The sandstone pavers and the stone look really great, and laying the pavers seems to be going well. We’re really pleased we went with them so thank you for your time in heaping us to decide all this back in November! Thanks for the great, friendly and efficient service your company provides. Thaks for taking the time to come out and show us the samples. It was nice to meet you. You guys have been very helpful I will be using you next time! Thank you. 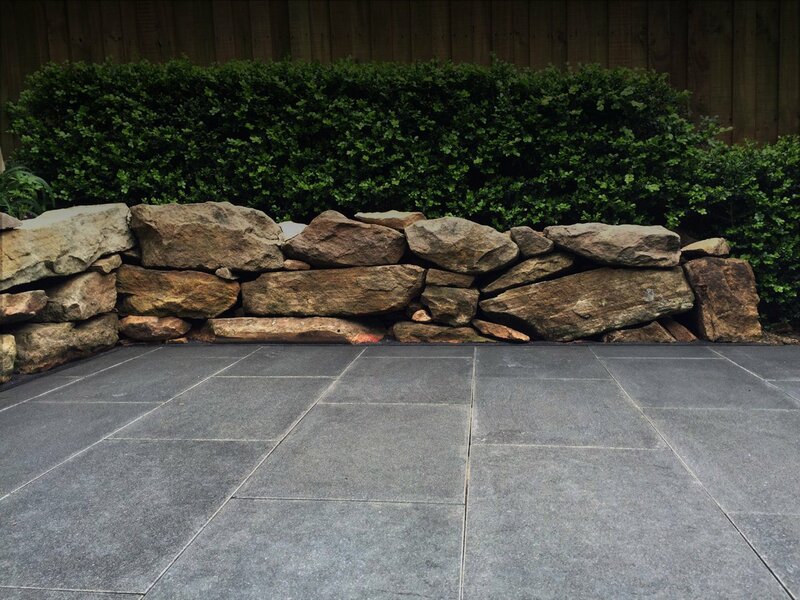 We were recommended to use Gaia Stone and have continued to for over 5 years now. 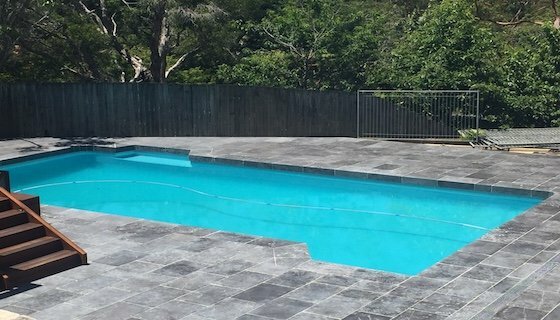 They have supplied us with a range of natural Stone and as to be expected the quality of the Stone has been unwavering, always a superior product and the service has been reliable and friendly. Highly Recommended!